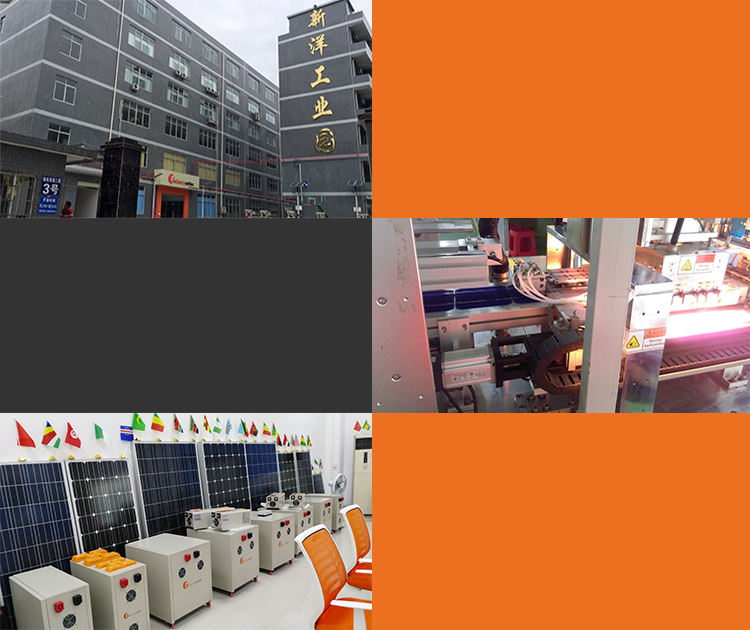 Felicitysolar has found in 2007, we are absorbed in solar business persistently.Our products cover solar power system, solar inverter, solar charge controller, solar panel, solar battery, etc. Professional service team and professional technical team. We focus on finding a solar solution to solve people's energy problem.